Have Halal, Will Travel is the leading online travel publication for Muslim travellers. The HHWT team is on a mission to inspire more Muslims to see the world by making it easier for travellers to plan their trips. 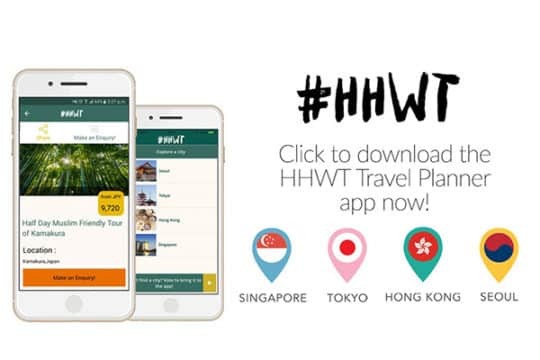 Travellers can find travel and halal food guides on havehalalwilltravel.com and create their itinerary on the HHWT Travel Planner app (www.hhwt.io)!